One of the first things we were told, when we introduced the ideas behind the MP-S201, was - “Mission Impossible” - but for the Vitus Audio team of engineers and workers - such statement is what brings out the teams enthusiasm - and hereafter the hard work began. While we maintain our “Signature” design, which we have acheived massive recognition for world wide, we have stepped it up a notch. 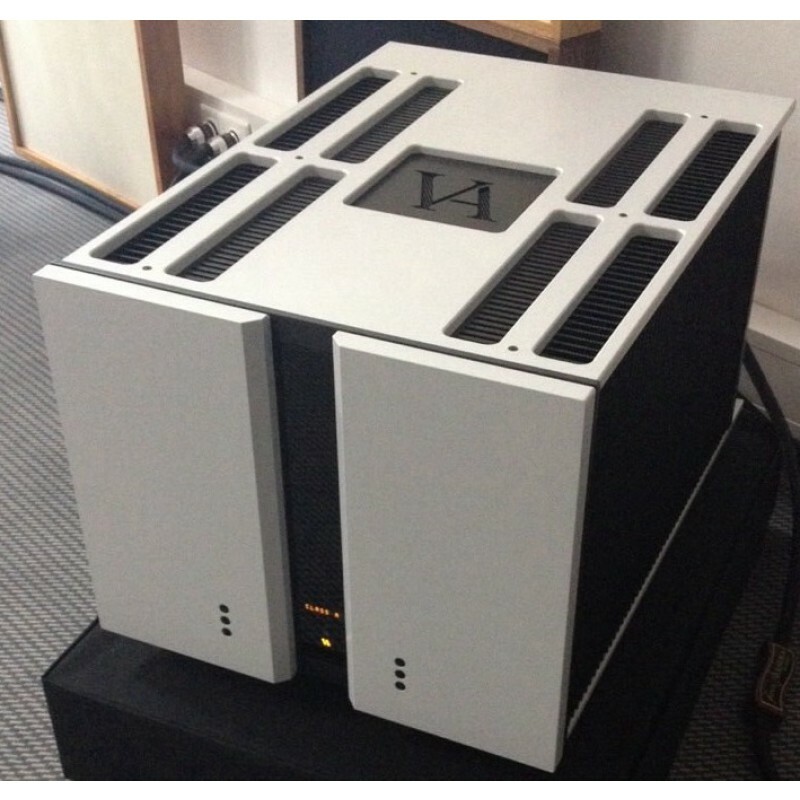 Special tools were needed for even considering manufactoring this +125kg amplifier and it’s colossal size - as we refuse to compromise on the fact, that it is HANDMADE in Denmark. 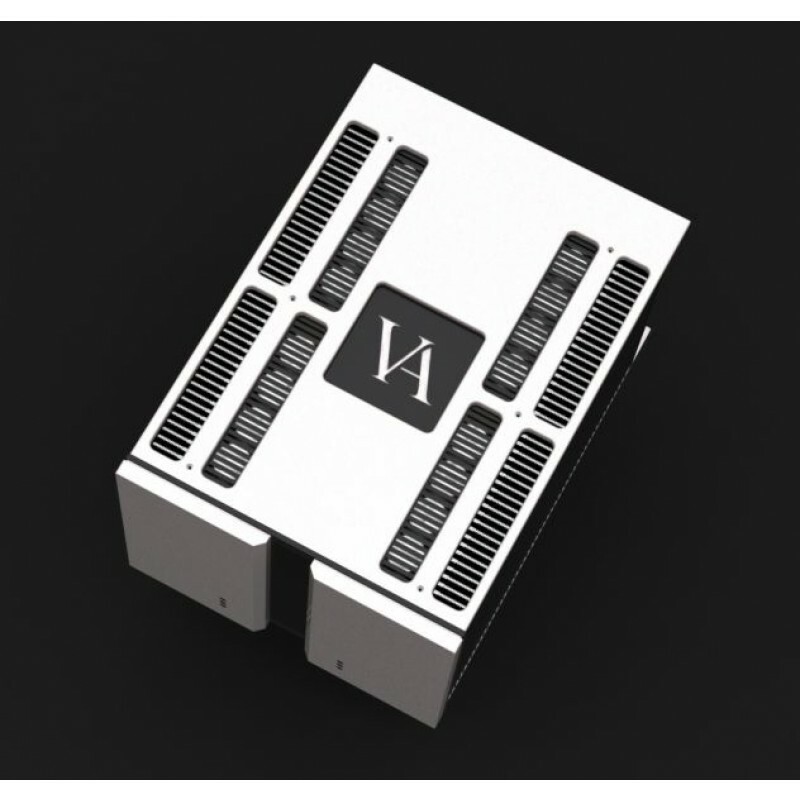 While intended for being a stereo power amplifier, monomode is made available too, should bi-amping be required. 6. Intelligent Class A bias secures optimal working conditions for the outputstage at all time. 7. Modul based for future upgradability. 8. 200W Class A / 500W Class A/B into 8Ohms. For the early listeners - the imidiate reaction was - “it has no peer” - how could we argue.